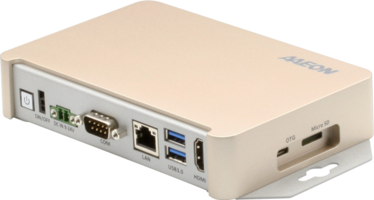 SI-323-N digital signage player supports three HDMI 2.0 with independent audio and hardware EDID. 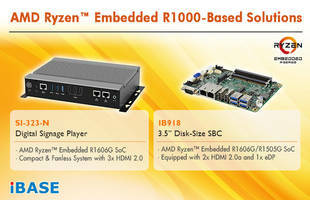 IB918 SBC supports up to 32GB DDR4-2400 and ECC memory modules. Equipped with 2x HDMI, 1x eDP, 2x GbE ports, 4x USB 3.1, 1x SATA III and 12V~24V DC input. Features Hardshell™ technology that avoids common failure points in computer hardware. 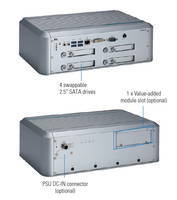 Can be operated in -20°C to 70°C temperature range and provide multiple LAN for data handling flexibility or network redundancy and COM connectivity. Designed for control rooms, office use or controlled environments. 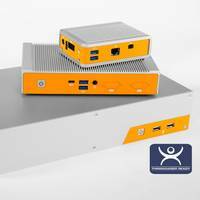 Offered with NVidia Jetson TX2 CPU with onboard 8GB LPDDR4 memory and 32GB eMMC storage. Features SD Card slot, USB OTG, remote ON/OFF and six MIPI CSI-2 interfaces and supports up to 256 CUDA cores. Operated in -20°C to 55°C temperature range with 9~24 VDC input voltage. Control provides precise control of space comfort while maximizing energy savings. Allows field configuration of a single zone VAV operation. Offers added comfort and energy savings by balancing compressor staging and fan speed to deliver stable zone temperature and humidity control. 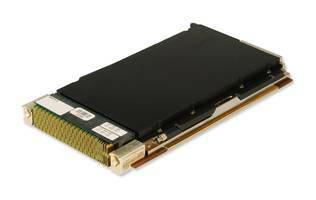 Rugged design gives operating temperature range from -20°C to 50°C. 37mm thick, compact palm-size allows it to squeeze into tight operating spaces. 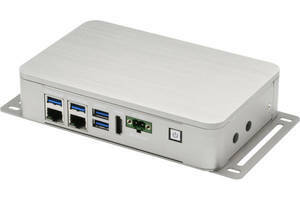 Provides four USB 3.0, two Intel i211AT gigabit ethernet ports and wall-mount brackets. Features EPIC Board (165 x 115mm), single DDR4 2133 SO-DIMM socket and dual Intel i210-AT with 10/100/1000 Mbps Ethernet LAN controller. Supports Ethernet, serial ports, digital and analog I/O, video, wireless and various application-specific interfaces in factory settings. 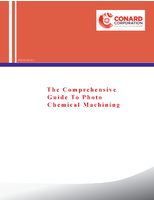 Applicable in IoT, robotics, factory automation, medical instrumentation and defense applications. Equipped with dual DDR4 SO-DIMM slots and one GbE LAN, four USB 3.0 ports, one COM port, one DVI-I port and mic-in/line-out port. Meets CE, FCC, EN 50155, EN 50121-3-2, and EN 45545-2 standards and compliant with E-Mark, ISO 7637-2, IEC 60945 and DNV 2.4 requirements. 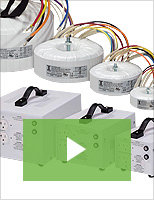 Features intelligent power management for ACC on/off delay, shutdown delay and over/under voltage protection. 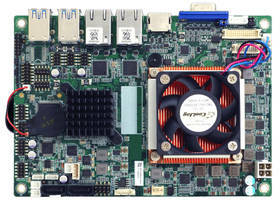 Features NXP i.MX 6UltraLite processor with a single ARM Cortex-A7 core that operates at speeds up to 696 MHz. 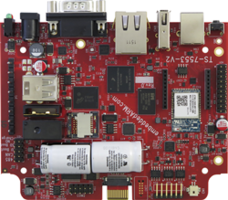 Offered with on-boar XBee interface that supports XBee or NimbeLink for adding wireless interfaces. Equipped with HXDW gateway for public or private LoRaWAN IIoT deployments.